If you have your eyes and ears on the CrossFit® scene at all, you’ve probably heard of the *big* changes that occurred to the competitive season over the past several months. It’s hard to miss the gripes and complaints coming from the internet on the drastic changes (which seemingly came out of nowhere) in the early fall, as they've left many athletes puzzled, confused, scared and maybe even a little angry. As with any change, growing pains are to be expected. But there are some things that athletes can do to smooth over the transition and set themselves up for success for the 2019 Games season. When we think about healthy aging, most people picture going to the doctor once a year to get a clean bill of health, maybe minimizing age-related illness or any disabilities that might arise as the years start to add up. Entering your golden years healthy and happy are all that most people can ask for. 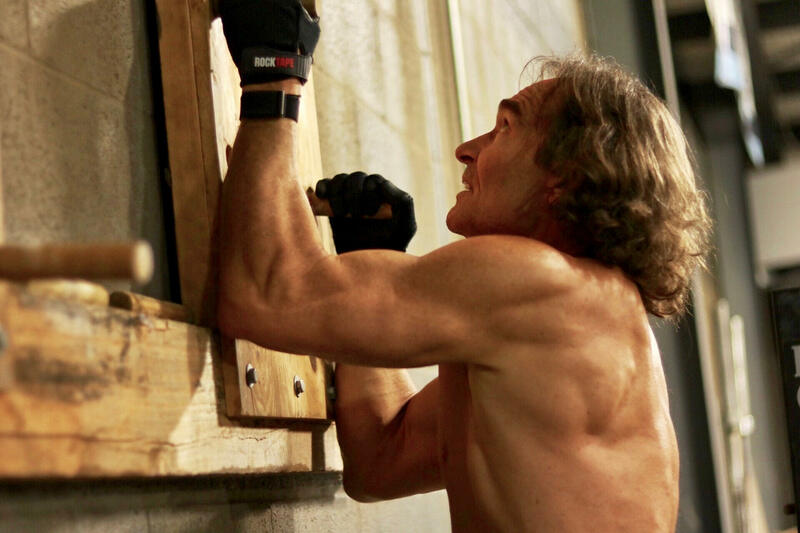 Well, not if you’re the three-time defending CrossFit Games Champion in the 60+ age group. Dave Hippensteel is just that, and his goal is to crush anything in his path looking to slow him down. To Dave, age is just a number, a number he’s aiming to lower year after year. The 2018 Reebok CrossFit Games are fast-approaching and we couldn’t be more excited! 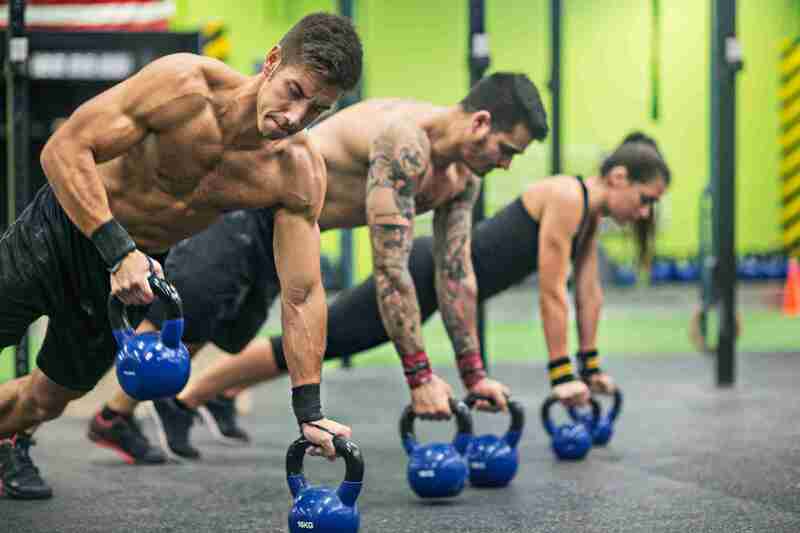 After all, for those of you who don’t know, the CrossFit Games, known simply as "The Games" is the Super Bowl of the CrossFit competition season with the first place man and woman being crowned "The Fittest on Earth." The competition season kicks off with early in the calendar year with "The Open," a first-round competition that's open to anyone in the world. 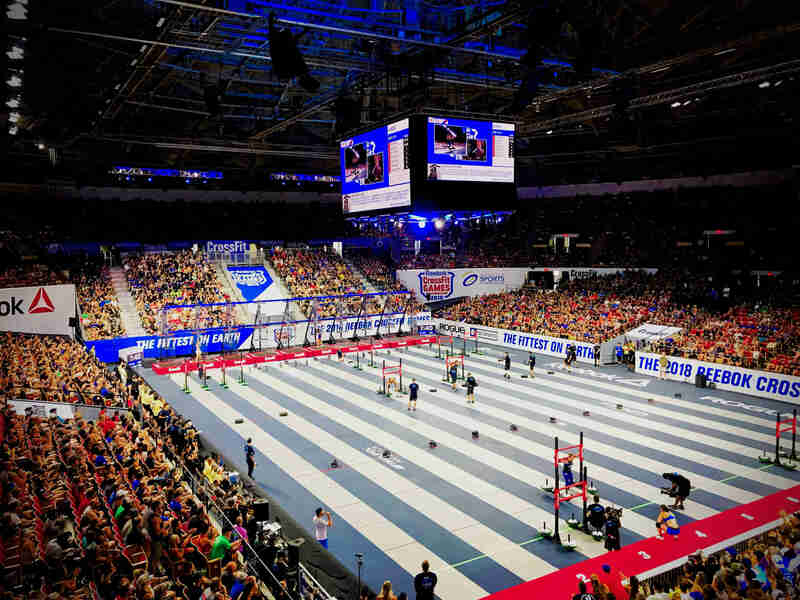 Once complete, a handful of qualifying athletes are chosen to make their way to one of nine geographically designated events, "Regionals," where they fight for their ticket to The Games. 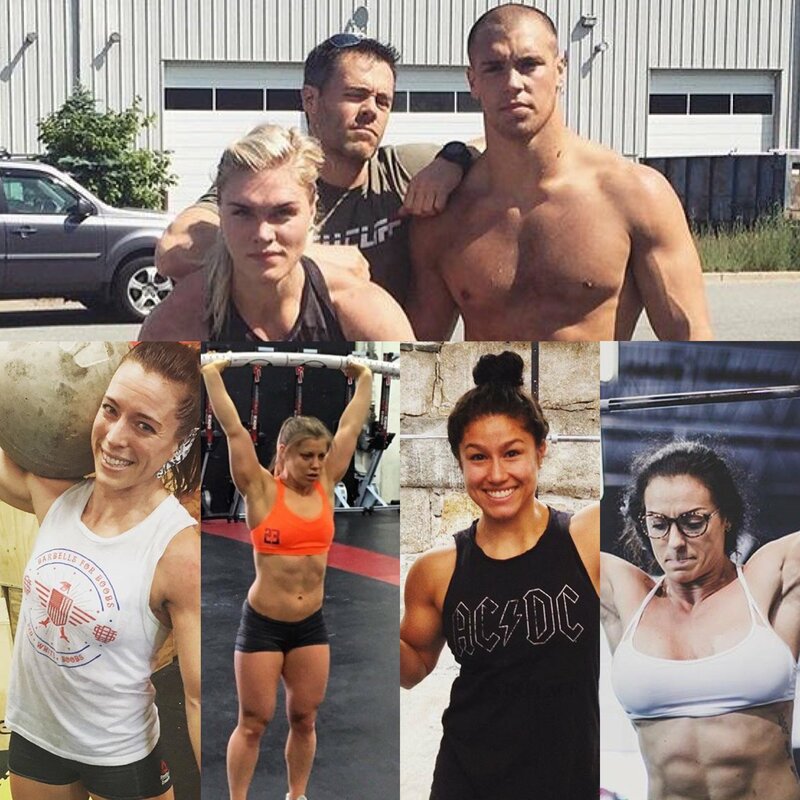 With the 2016 CrossFit Games in full swing, we wanted to share our excitement with you, our readers. Not only are we looking forward to watching the athletes fight for the title of “The Fittest,” but we are also excited to have members of the InsideTracker team at The Games this year in Vendor Village. If you are going to be there, be sure to stop by to learn how you can improve your health and fitness! For the 10th anniversary of the Games, Games Director, Dave Castro, promised the athletes that “this year’s competition is going to push you to limits you have never pushed yourself to before. This will be the most difficult CrossFit Games, mentally and physically, we have ever done.” For the sake of good sport and competition, we hope he keeps his promise! As a CrossFit L1 Trainer and all around enthusiast of the sport, this time of year is exciting because we get to watch our sport take the spotlight. We see the underdogs reach new levels at CrossFit Regionals and in the same moment see our favorites fall from their podium. It is exhilarating and heart wrenching. The sport is constantly varied which seems to mean anyone can come from the shadows to win, and we’ve seen that happen many times. But, are those athletes lucky? Are they really in the shadows? Love what you see here? We'll never share, sell or market your information! © 2009-2019 Segterra, Inc. All rights reserved. InsideTracker is a personal nutrition model by Segterra.